The Delhi Auto Expo 2012 saw a lot of activity at the Chevrolet Hall. Located next to the Ford and Toyota Halls, where the EcoSport (SUV), New Fiesta, Fortuner Land Crusier, and Land Rover Prado where unveiled, Chevrolet made sure that they got noticed and how!! 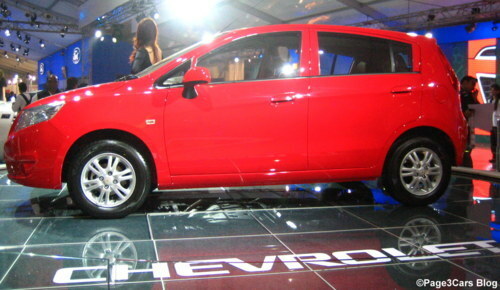 Announcing the launch of their Sail hatchback and a concept MPV (tentatively named CN-100), Chevy made a twin strike! Projected as a premium hatchback, the Sail is a compact car designed to capture the imagination and pockets of the people in emerging markets like China and India. With entertainment features like CD Player, radio, and Aux-in music interface, the Chevy Sail also has all the other features that currently belong to the Aveo UVA and Aveo Sedan, which are going to be replaced by this compact vehicle. With Fiat sourced petrol engine variants like 1.2L and 1.3L Multi jet, the Chevy Sail is a fairly goodlooking car with emphasis on adequate interior space and the latest technology for maximum mileage and functionality. 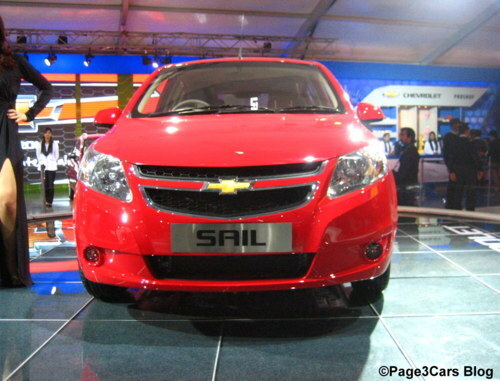 GM’s Chevrolet Sail has been created with Shanghai Automotive Industry Corporation (SAIC), it’s Chinese JV partner. 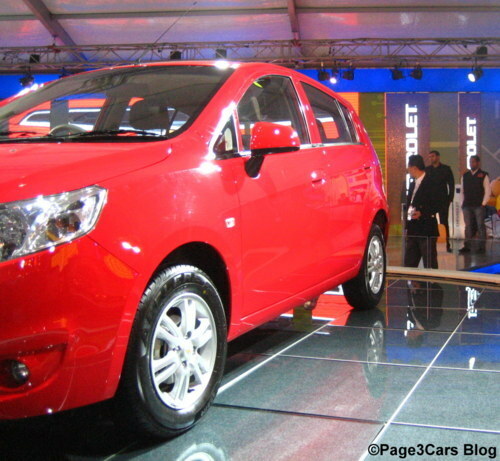 Expected to give sleepless nights to competitors like Maruti Swift, the Chevrolet Sail is expected to be priced around Rs. 6 Lacs. 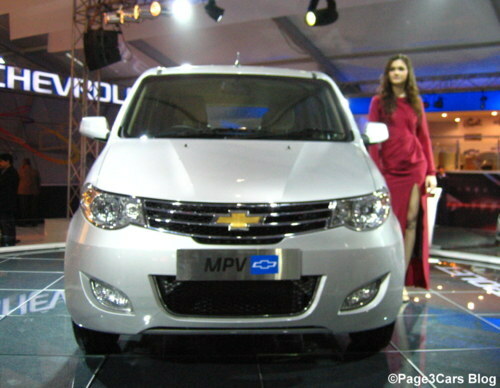 Chevrolet MPV Concept, if one believes the rumors, will also be launched in Europe. 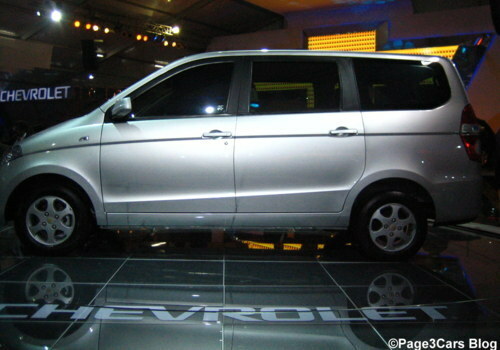 The MPV, currently named CN-100, has a chassis that has been tuned by English automaker Lotus along with the General Motors Technical Center over a period of 1.5 years. The Chevrolet MPV Concept Vehicle has been designed to cater to the needs of Indians who demand space, comfort, and elegance. 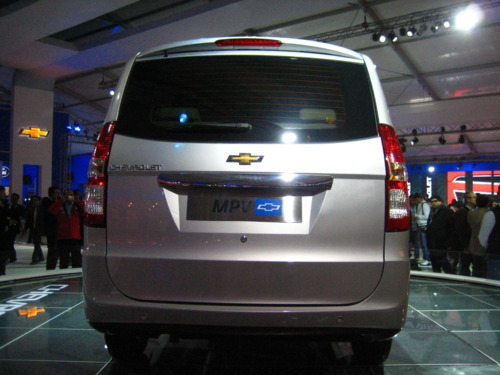 GM has not declared the price for the MPV. Chevrolet strictly needs a ace player in hatchback segment for its survival in Indian market.As its Aveo hatchback got huge setback.May be its all new Chevrolet Sail UVA Launch will change the game plan.